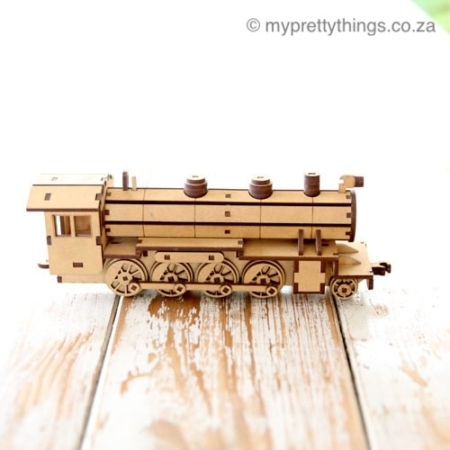 This classic Steam Locomotive produced its own pulling power through a steam engine powered by coal. First developed in Great Britain in the early 1800’s, they were used world wide for rail transport until the middle of the 20th century. 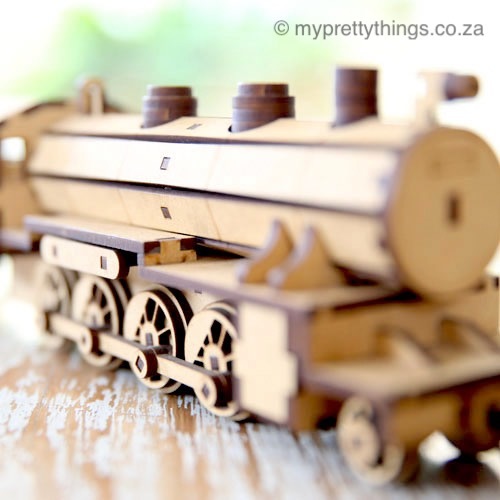 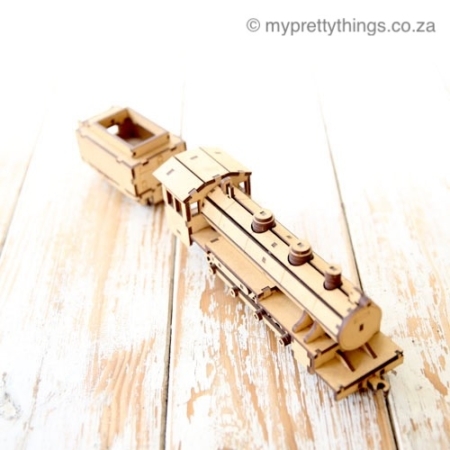 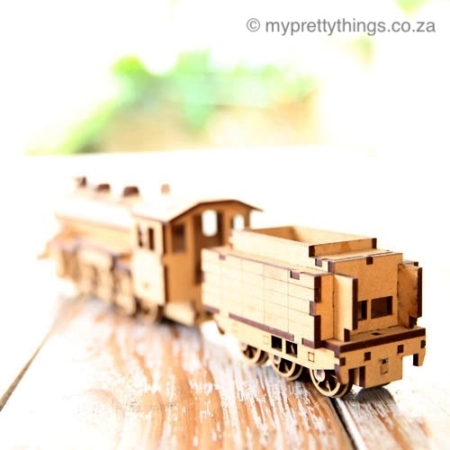 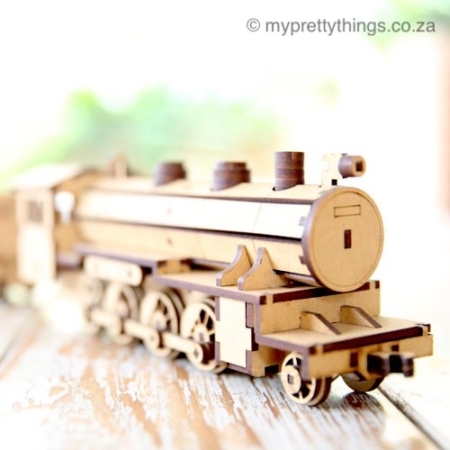 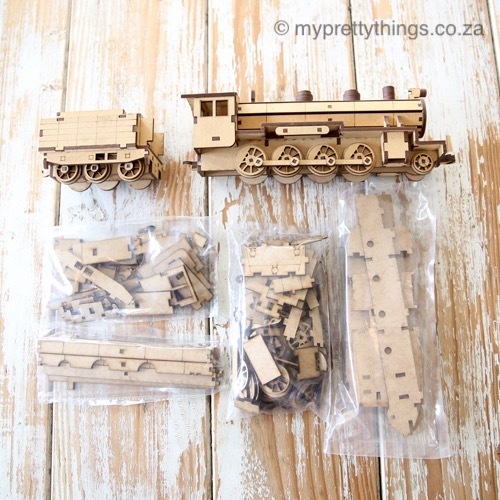 This loco is a wooden laser-cut 3D DIY model kit that comes in a 3D puzzle format and when assembled by young and old according to easy instructions is build into a beautiful collectors item. Please note: Many of our products at My Pretty Things are handmade to the highest quality and due to the nature of the techniques and materials used, slight variations may occur in color and dimensions. 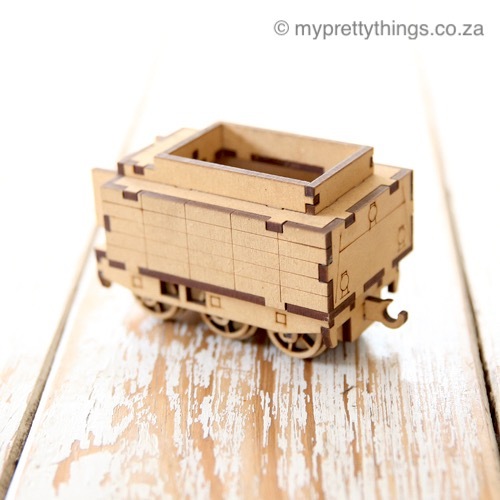 Please allow up to 5-7 working days for completing your order in case we don’t have your product in stock.